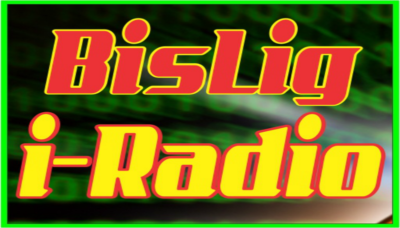 Bislig i-Radio is an internet radio station from Bislig City playing Todays Hits, Love Songs, OPM atbp. 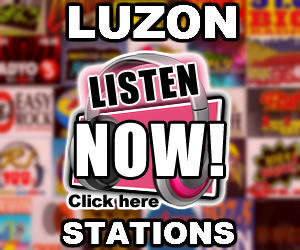 Bislig i-Radio likes to play Love Songs, OPM, Today's Hits and more! 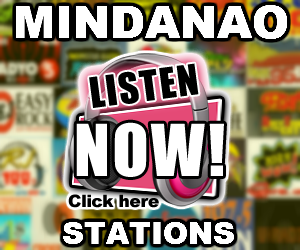 This station is from Bislig City (Mindanao) on your Internet. 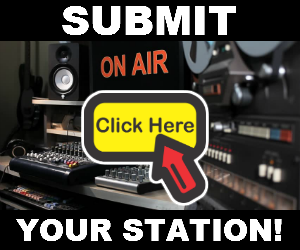 You may also reach their inbox by sending email to this address "bisligiradio@gmail.com" without quotation mark.